Calms unruly curls and frizzy hair. 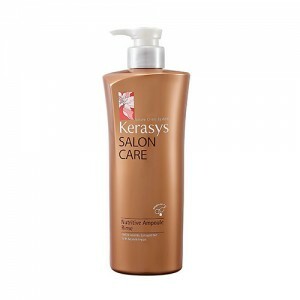 Keeps Japanese-straightened hair smooth and shiny. SKU: KST 600S. 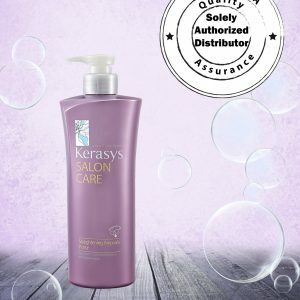 Categories: Brands, Hair Care, Kerasys, Shampoo and Conditioner. 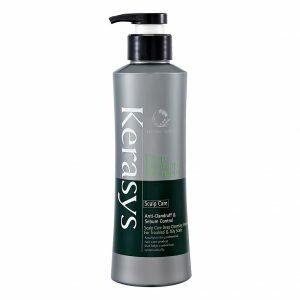 condition hair, transforming into a velvety smooth texture. 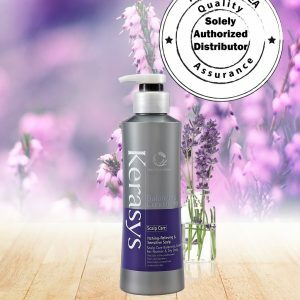 Apply to wet hair and gently massage your hair and scalp. Rinse with running water. 1. 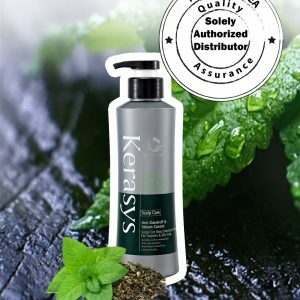 Do Not Use If There Are Any Scalp Irregularities Such As Cuts, Swelling Or Rash. 2. 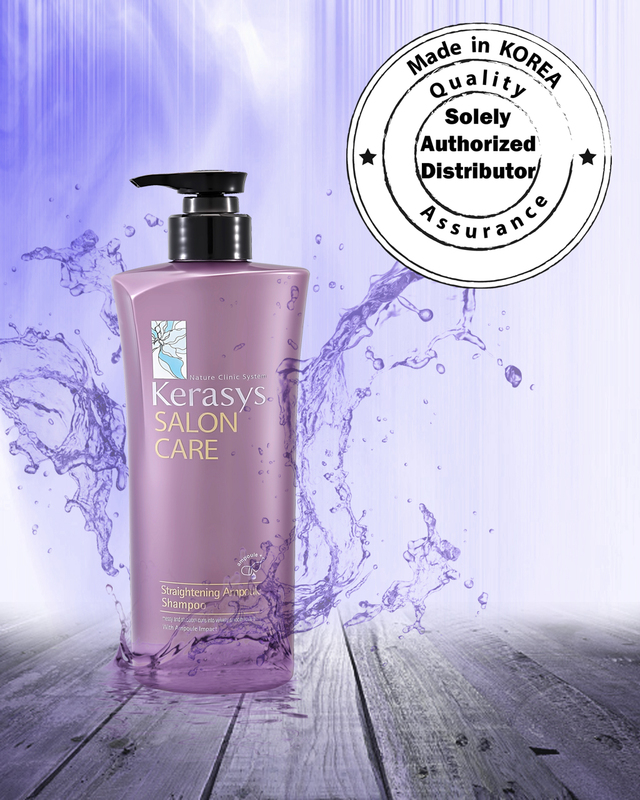 Discontinue Use If Any Irregularity Such As Irritation Occurs During Or After Use. 3. If contact with eyes, rinse immediately. ©2015 QQ Resources Sdn Bhd | All Rights Reserved.